Figi's Original Beef Sausage, 2 lbs. Figi's® Original Beef Sausage, 2 lbs. Figi's® Original Beef Sausage. This big 2-lb. cut brings back the taste and quality of the old-fashioned deli. A secret recipe from Figi's®, delivering the finest-quality gifts to discerning customers across America since 1944! 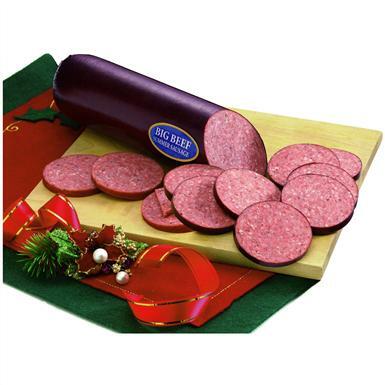 Summer Sausage is made with choice beef and the perfect blend of seasonings, and slowly hardwood-smoked. 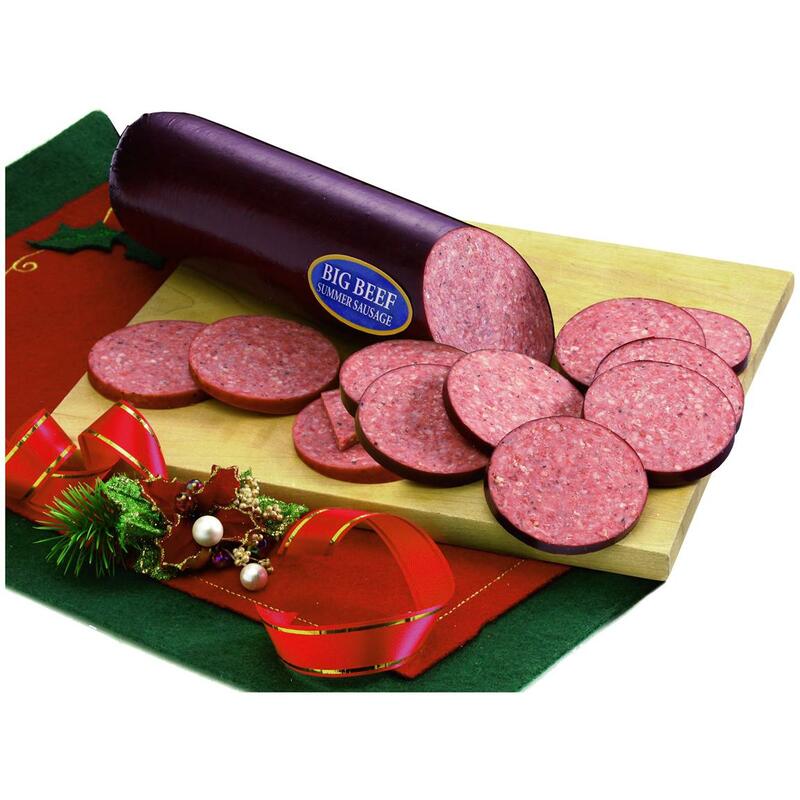 Summer Sausage you'll eat year-round. Order today!